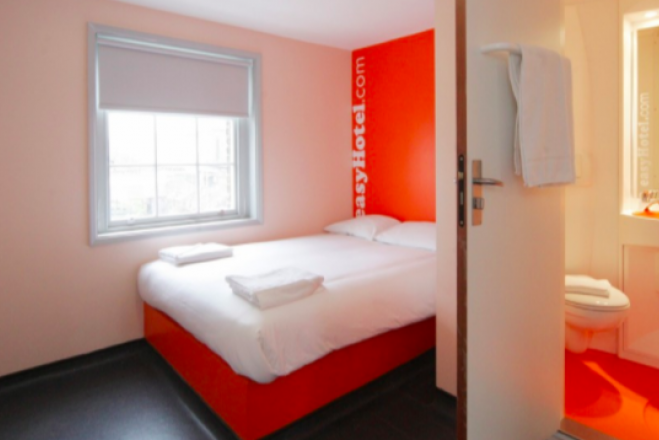 Easyhotel South Kensington Make your day hotel stay enjoyable and comfortable by booking your day stay at Easyhotel South Kensington. 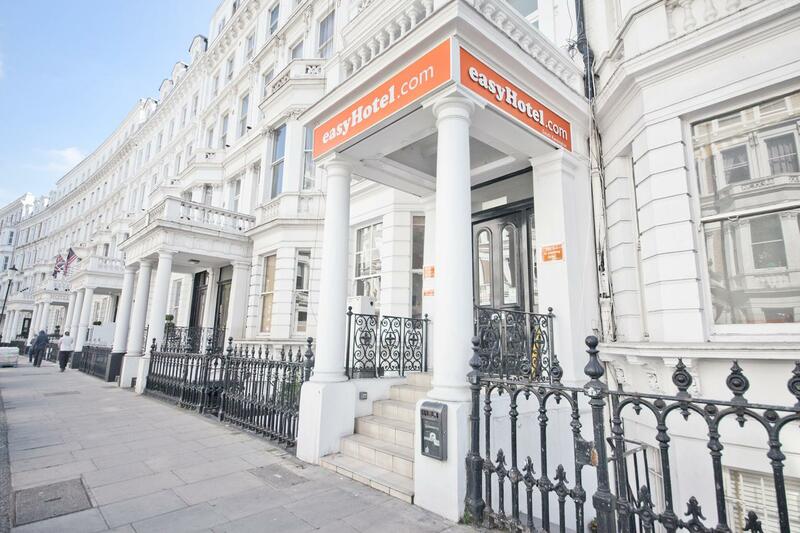 EasyHotel South Kensington is a charming day use hotel that offers the ultimate experience for tourists and business travellers alike. 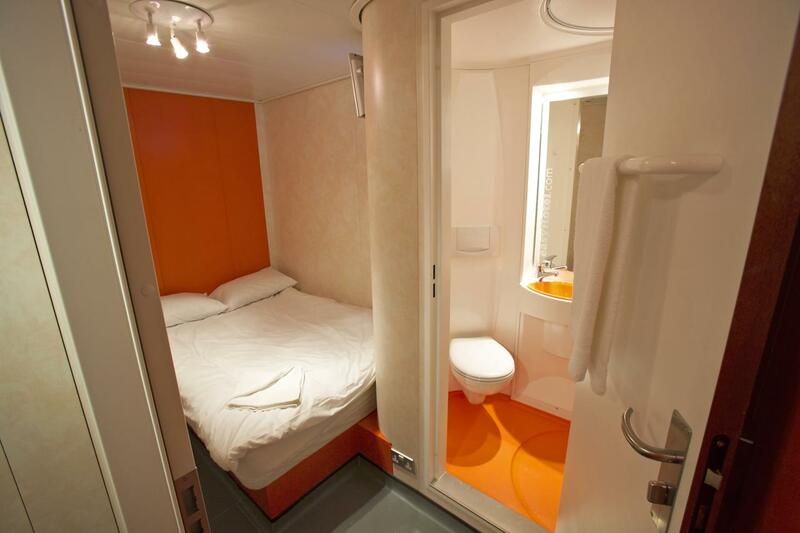 Your air-conditioned, fully-heated private day room will be equipped with a hairdryer, complimentary toiletries, a flat-screen TV, and other convenient amenities. If you want to relax and unwind, head to the day stay hotel's peaceful outdoor garden where you can recharge your batteries while admiring a delightful setting. If hunger strikes, you can use the on-site vending machines for a quick, tasty snack and a refreshing drink. 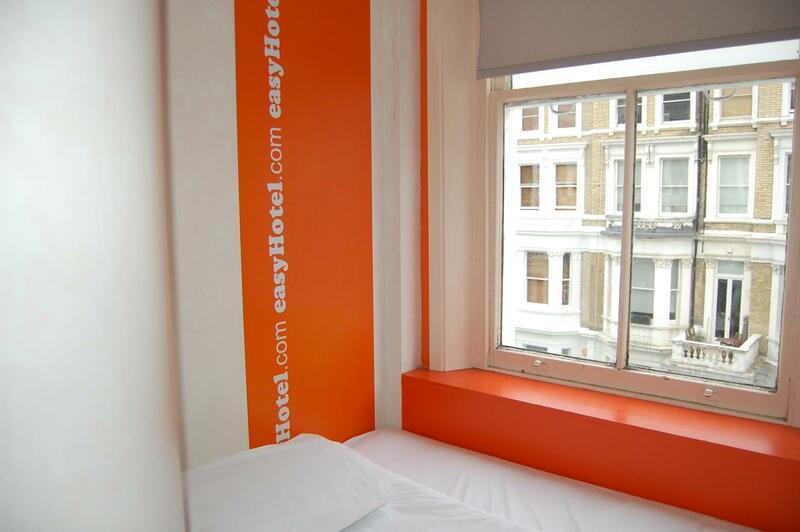 Book your lovely day use hotel room at EasyHotel South Kensington and enjoy unparalleled comfort and friendly service during your daycation! 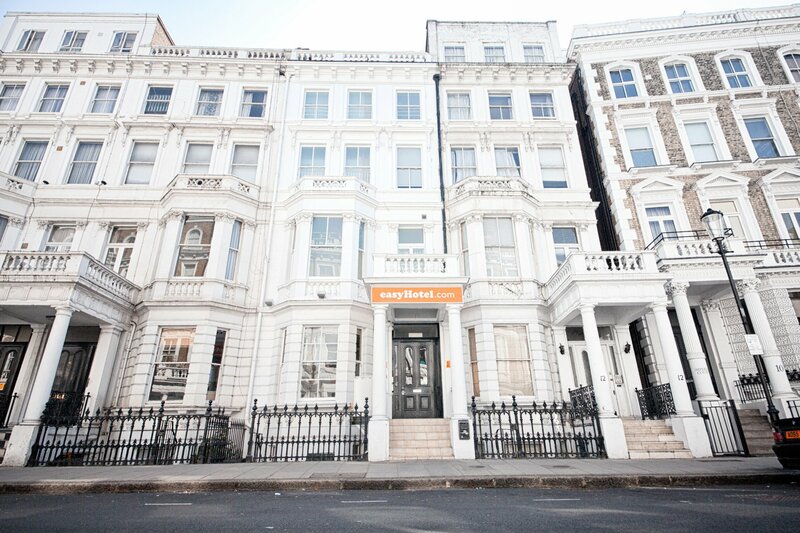 EasyHotel South Kensington is a day hotel located right in the heart of the British capital. High Street Kensington — Shopping therapy. 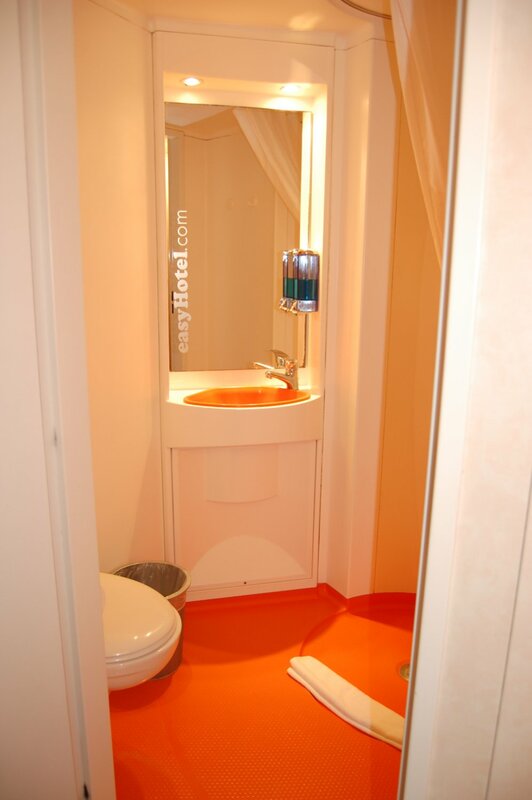 Nearby the hotel, you'll get the chance to check out some stylish boutiques. Walk along the street, recharge your batteries, and pop into some interesting stores. Notting Hill — Explore the city's renowned carnival district! You'll never be short of restaurants and pub to discover here. There are a lot of photo-ops, as well, so grab your photo camera before you leave. Portobello Market — A lively vibe you cannot miss! Portobello market is a huge place boasting of antiques, clothes, and bargain finds. This is the ideal place to buy some cute souvenirs.